Loft is the complete back office solution for Real Estate Brokerages and Agents. Loft integrates with other Real Estate tools to efficiently manage transactions, commissions, fees and communication with closing parties. With Loft you can track commissions, production and performance for yourself, your team or your Brokerage. We offer complete financial and reporting requirements for the industry. Bets of all, it's all online. Manage commissions from anywhere, anytime! Loft automates the journal entries required to track escrow funds, commission earning and fees charged against earnings. Any deposits, payments or bank transfers completed in Loft with automatically sync to Xero based on your own custom configuration. Making edits to your entries in Loft will immediately update them in Xero so both systems contain the same data. Loft also shares contact records and agent account balances with Xero. All entries posted by Loft give you a quick link back to the deal they were posted from for quick referencing between systems. A powerful integration. Contact Loft directly and we can get you up and running in no time! 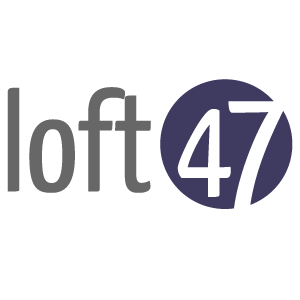 Want Loft47 but don't have Xero yet?